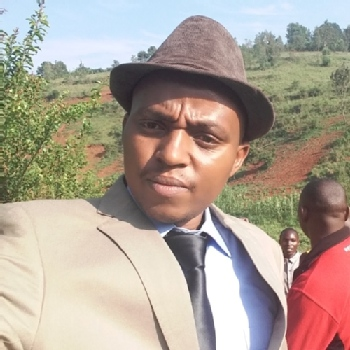 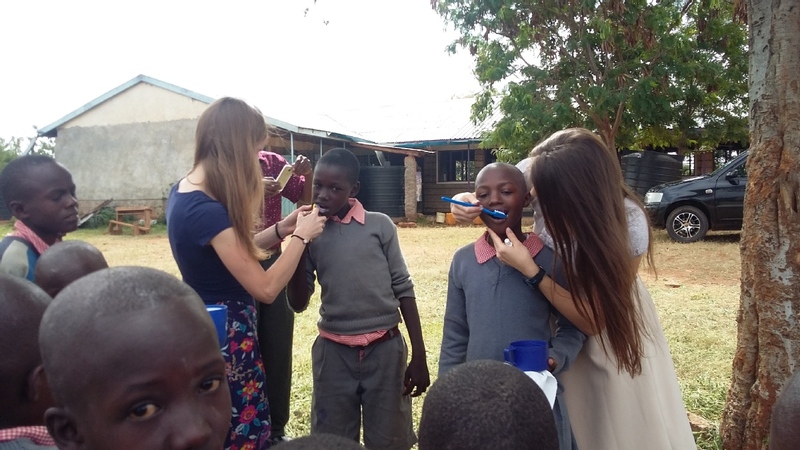 We need volunteers to help us here in Kenya in all our activities ; teaching children how to brush their teeth, how to wash their hands and menstrual hygiene etc. 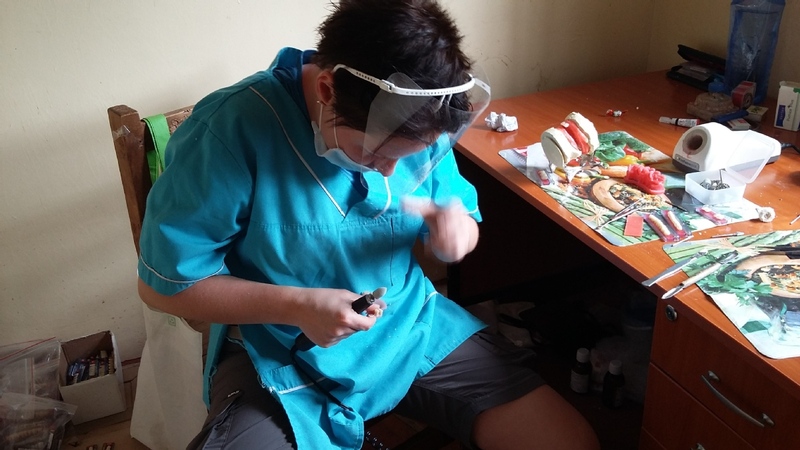 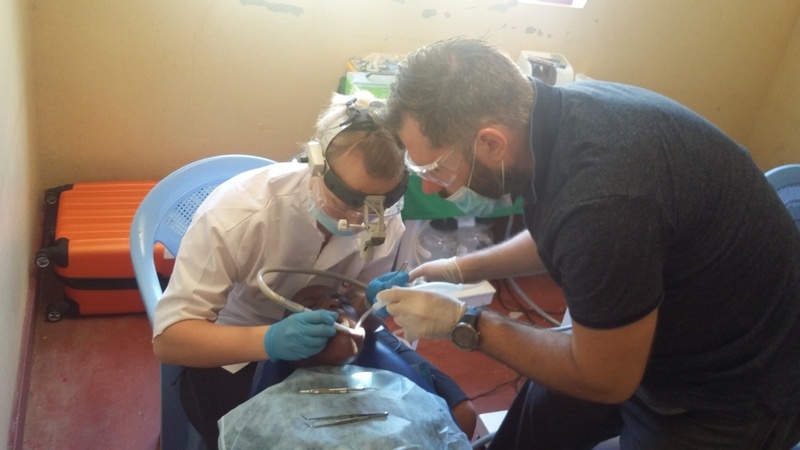 We need dentists, technicians and other medics to help in our clinics.  Muamba Building, 2nd Floor door 2. 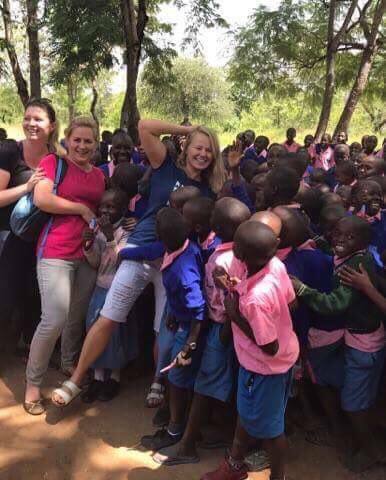 Matuu Kenya., MATUU, Kenya. 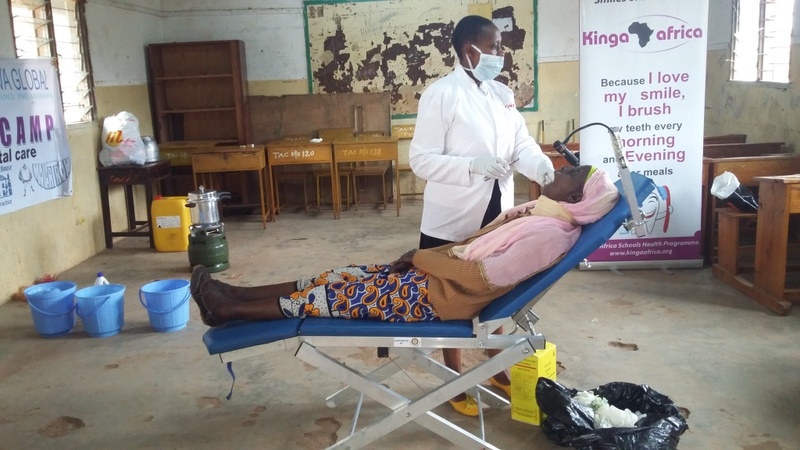 Kinga Africa is a nonprofit organization that is keen in promoting health. 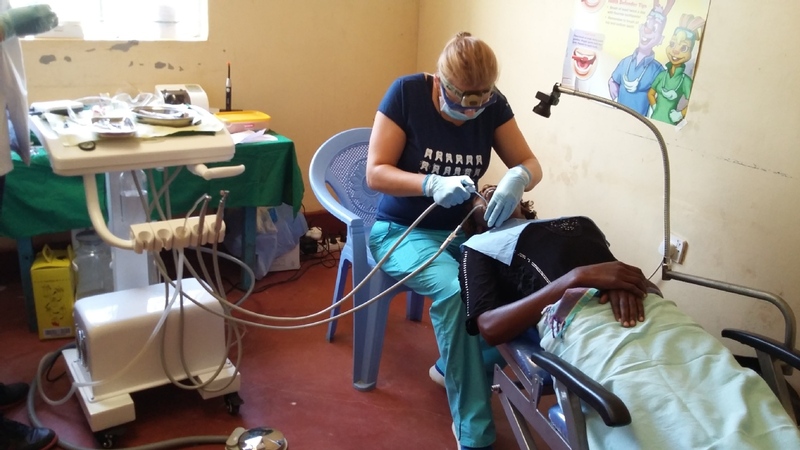 Our main programs are oral health promotion, Action Against Infant Oral Mutilation, hand washing hygiene and menstrual hygiene. 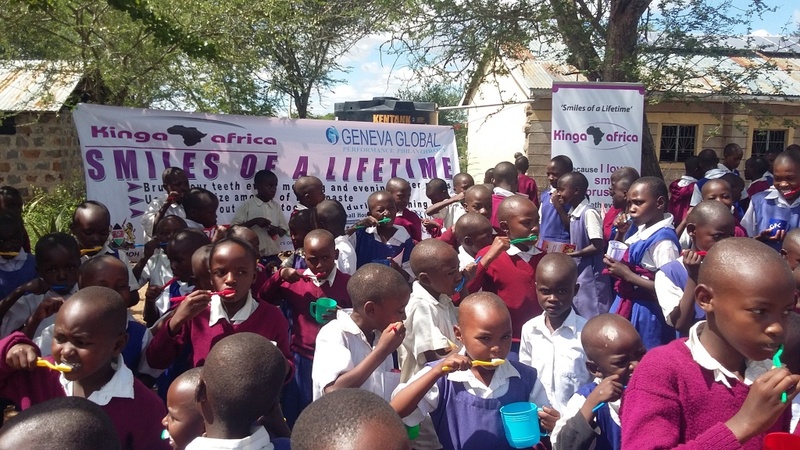 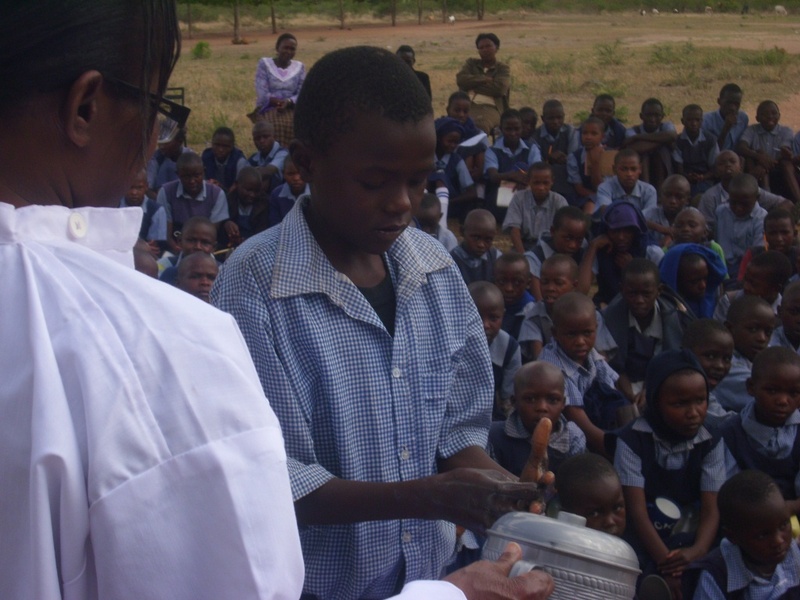 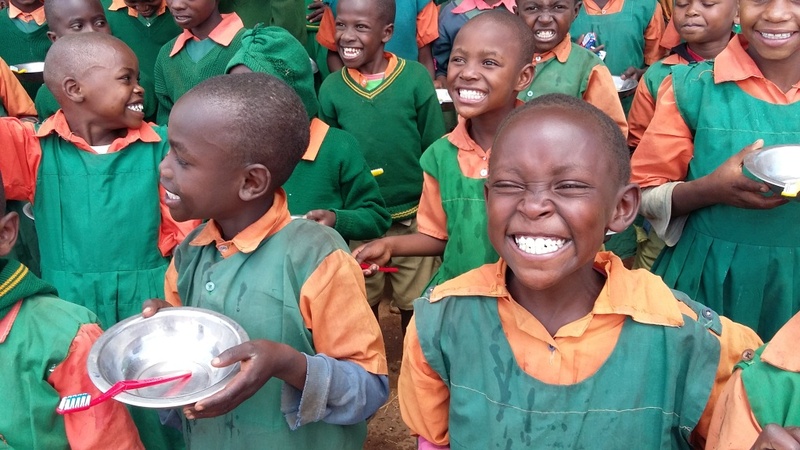 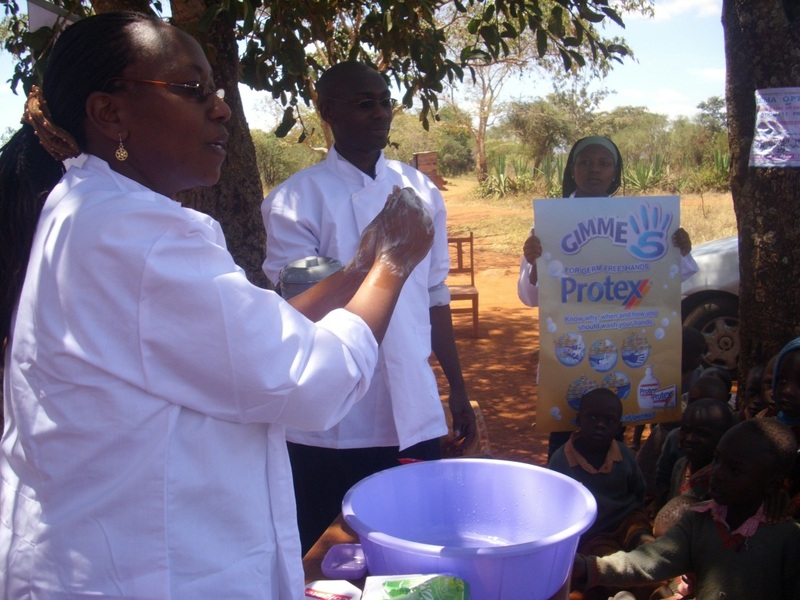 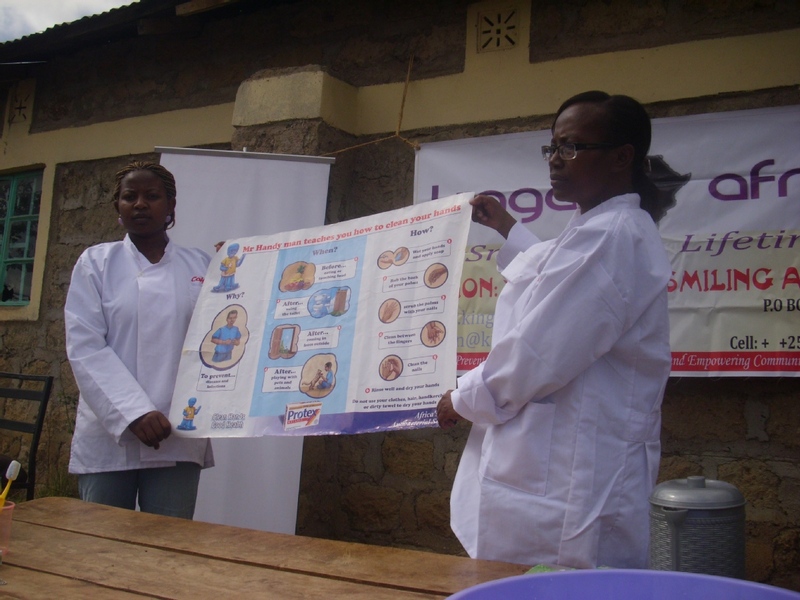 We hold lessons in primary schools on oral health, hand washing and menstrual hygiene. 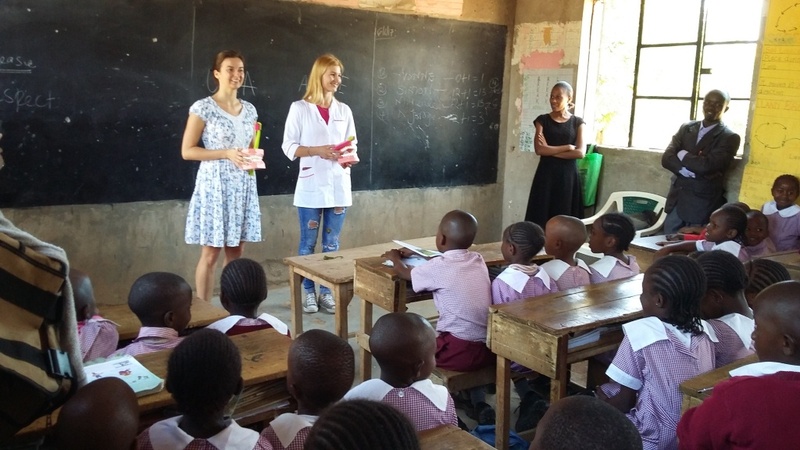 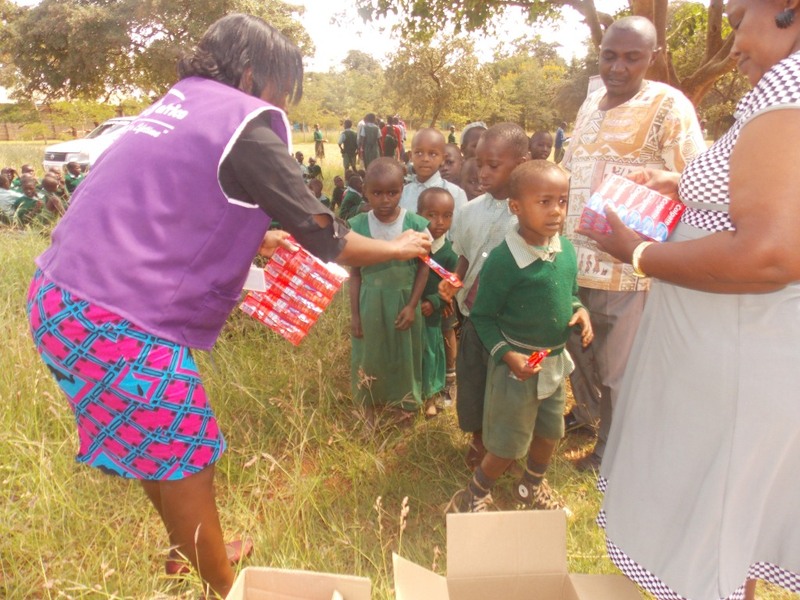 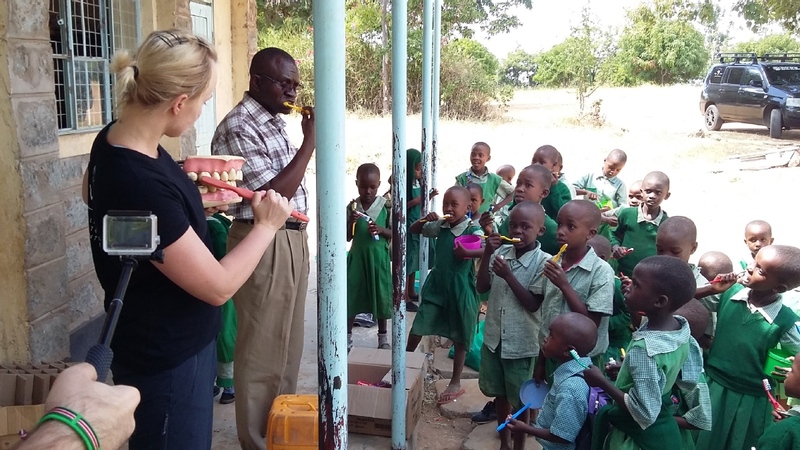 After the lessons we provide the children with free toothbrushes, toothpaste, soap and sanitary towels. 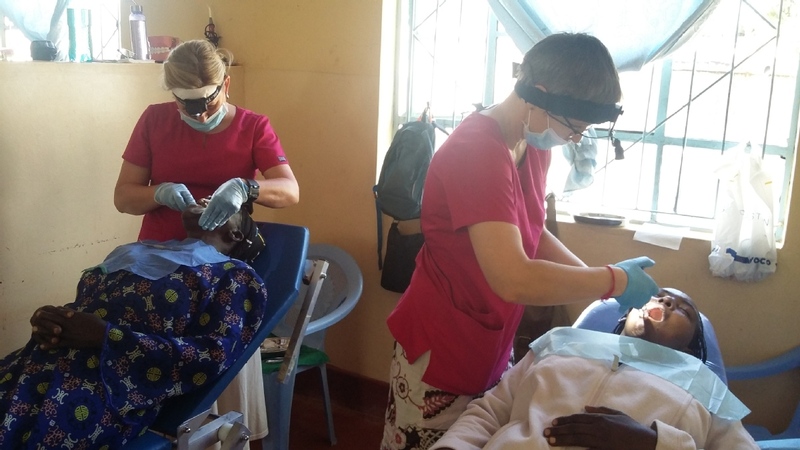 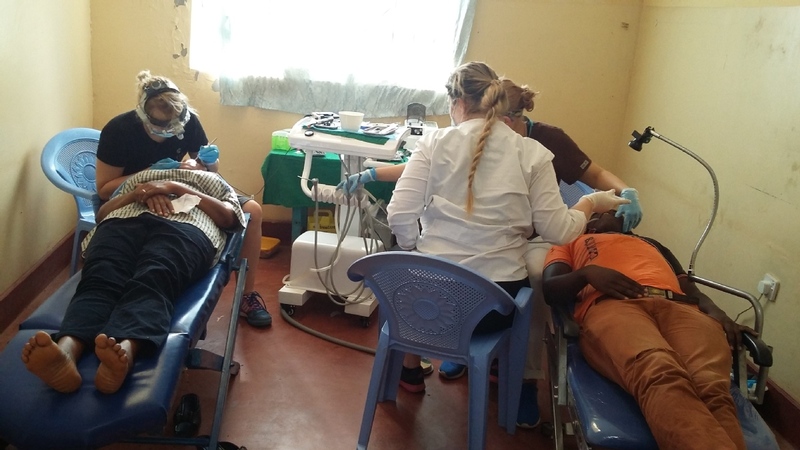 This project organizes free dental camps to offer treatment to people who cannot afford or access dental care. 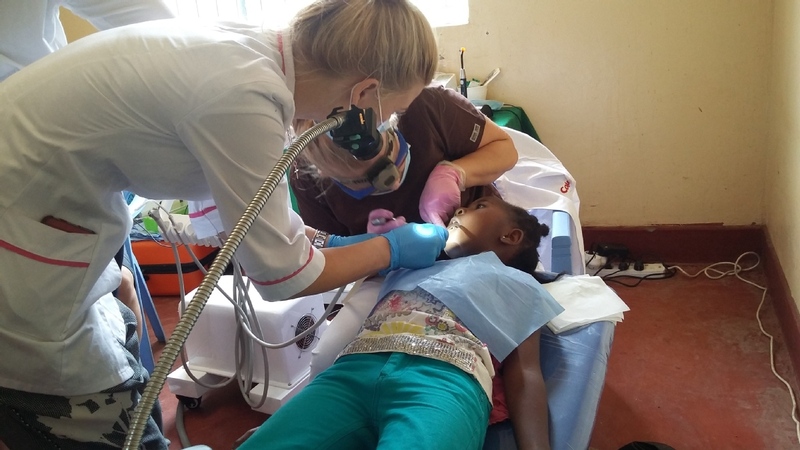 we are also fighting a myth that teething cause diarrhea; this practice is killing and infecting many children with HIV and other infections. 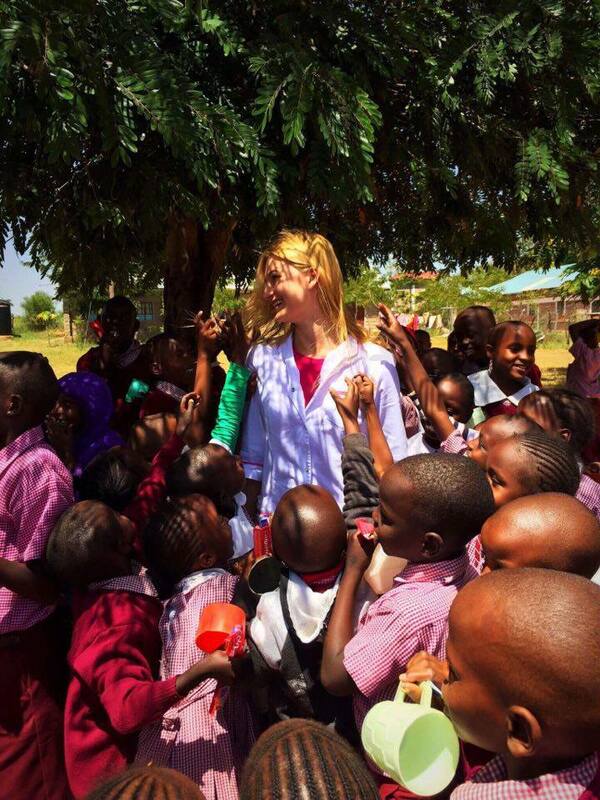 We work towards a smiling Africa and we are open to all types of volunteers. 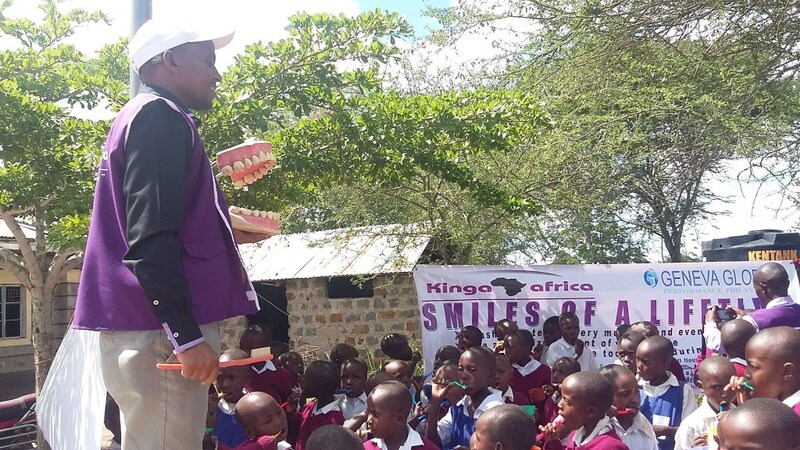 We at KINGA AFRICA would love to hear from you!